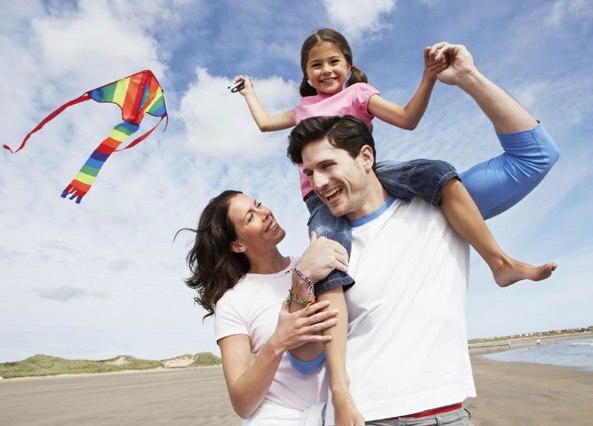 Father’s Day Messages – For Conveying Wishes to Father, Grandfather and Husband! In just a couple of days, people will be celebrating Father’s Day with great gusto and excitement. It’s the time for making every father proud of his fatherhood. It’s the time to honour the affection and care of every father. It’s the time to express love and thankfulness to every amazing father. And, without the best Father’s Day message this is isn’t possible. Father is the most special person in one’s life. He is the pillar of a family without whom a happy family is hard to imagine. And, to make this special day memorable and cheerful for dearest father, everyone plans a lot to celebrate this special day. Apart from surprising daddy with a wonderful Father’s day gift, people convey heartiest wishes and love to dearest father with heartwarming Father’s Day messages. And when you are in search for the most heartwarming and thoughtful Father’s Day messages, you need not to go anywhere in the search. 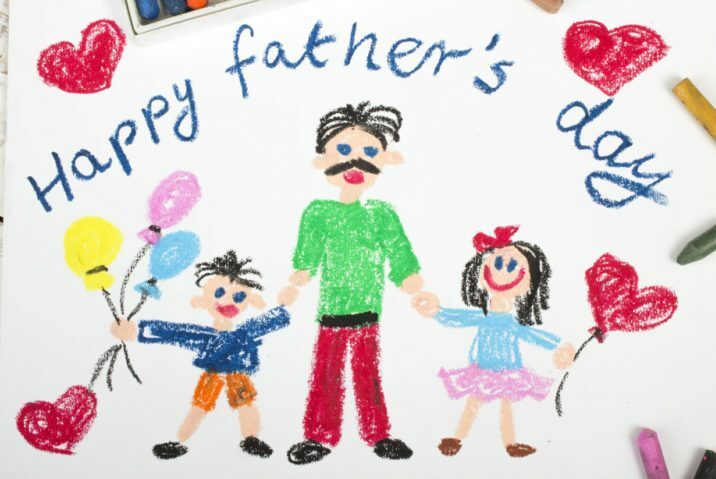 All that you need is to scroll the page below to get wonderful Father’s Day Messages for wishing Happy Father’s Day to dearest father, grandfather, and husband. Fatherhood is the most special thing for a man to experience in life. It’s a big responsibility to raise a child, fulfilling his/her dreams and aspirations as well as always making him/her happy in life. A father’s support and care is the most special thing in life of every one. This Father’s Day, make him feel loved and special with heart-winning Father’s Day messages. But I greatly appreciate all your hard work raising me. Wish you a very Happy Father’s Day!! Happy Father’s Day my Dearest Daddy!! You are so sweet, daddy! Wish u a very cheerful Father’s Day Daddy!! I look forward to my future. I love you, my dear Father. 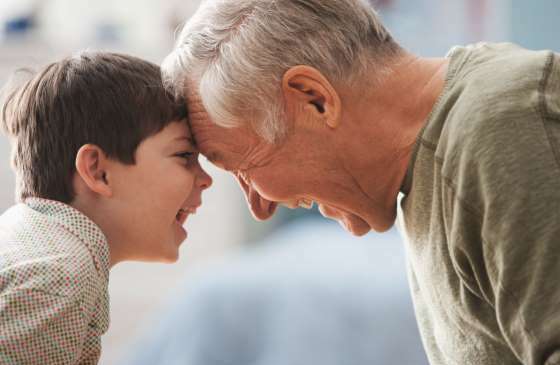 A child shares a very special bonding of love with his/her grandfather. His affection and care for grandchildren are exceptional. On this Father’s Day when people will be greeting their daddy, grandfather deserves a very heartwarming wish. To help everyone wish Happy Father’s Day Daadu, here are some very thoughtful messages for you to share with him and wish him. 1. Happy Father’s Day, Grandpa!! 2. Our family is what it is because of who you are. That we have all thrived because of you. Thank you! We love you Daadu!! Hope that your Father’s Day is totally awesome… just like you! 3. In this busy world, we sometimes forget to say what’s in our hearts. For telling you how much you’ll always mean to me. Thank you for being a father and grandfather to our family! Wish you a very Happy Father’s Day Daadu…!! You are the thread which holds us together. You are our strength and happiness. I Love you so much Daadu!! 6. My life is full of wonderful memories of things you done for me. Grandpa, you’re a beautiful person and I love you endlessly! The time you came to know that you are soon to have a baby; your husband unknowingly became a father to an unborn. Soon he embraced responsibilities of the little one and you altogether. This Father’s Day doesn’t miss out wishing your husband- the father of your child a very happy Father’s Day with a special message. And, to find the best option, below are some very thoughtful Father’s Day messages to go pick and share with the dearest husband. 1. You are so full of compassion, love, and strength. And for all that you do. Happy Father’s Day to a wonderful husband and father! I couldn’t have asked for a better partner in life. Wishing you a very Happy Father’s Day dear Husband!! 3. You’re so much more than just a “husband”. You’re a partner in my life that I value more than you know. You’re the father of my children whom I’ve watched love them so. You’re everything I hoped for to help in raising a family. You’re my husband, my friend, the love that I’ll always need. 4. You are their hero. And want to do everything that you do. You are, and will continue to be, a big player in their self-esteem. You’re teaching them to be confident, self-assured, and proud. Thanks for being such a wonderful father to our kids. Wish you a very Happy Father’s Day my husband!! A happy home, and love for each other. Most importantly, it has given us each other. I am so grateful to have you as my husband. And little boys are just as capable as little girls. You are ignoring gender roles and raising our kids as people. 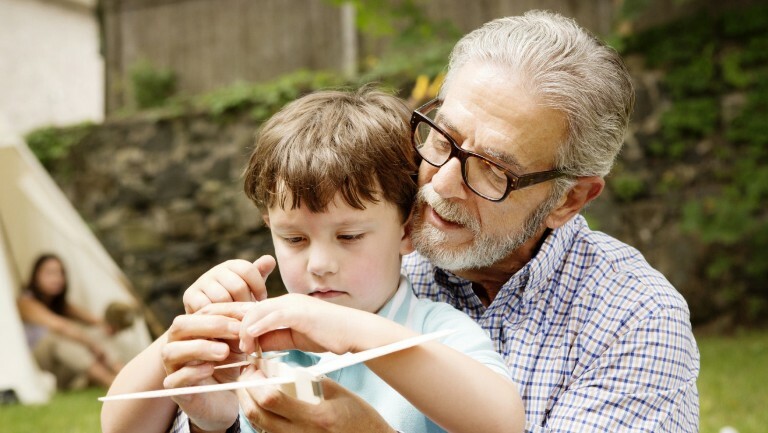 Hope these Father’s Day messages for Father, Grandfather, and Husband will help you pass on the warm feelings and wishes to all in a special way. However, to buy Father’s Day Gifts online, GiftaLove.com is always there for your help. In fact, it’s still not late as you can still place an order for Father’s Day gift with Express Delivery service. So hurry!! Different Dads – Different Penchant: A Gift Guide to Make Every Father Feel Loved!! Embracing Fatherhood is one of the most special moments that a man rejoices in his lifetime. The happiness of being a father is indefinable in words. Along with this extraordinary blessing, fatherhood comes with enormous responsibilities as well. And, this is the time to make every father feel blessed and loved immensely. This gift guide will help you choose the best Father’s day gift for dad of every kind. Just a week away is the celebration day of Father’s Day, making this an ideal time for everyone to buy Father’s Day gift online or offline. Since every father is different and rejoices fatherhood differently, thus every father deserves a special token of love on this special day. The moment a man embraces fatherhood for the first time is undeniably the most special and unforgettable time of a lifetime. If you are planning to surprise a new dad with something special on this father’s day then gifts like a baby carrying bag, books on good parenting, Personalized Photo Frame with picture of Newborn kid father, Leather Bag for carrying baby essentials, fresh fruits to keep him energized all the time. 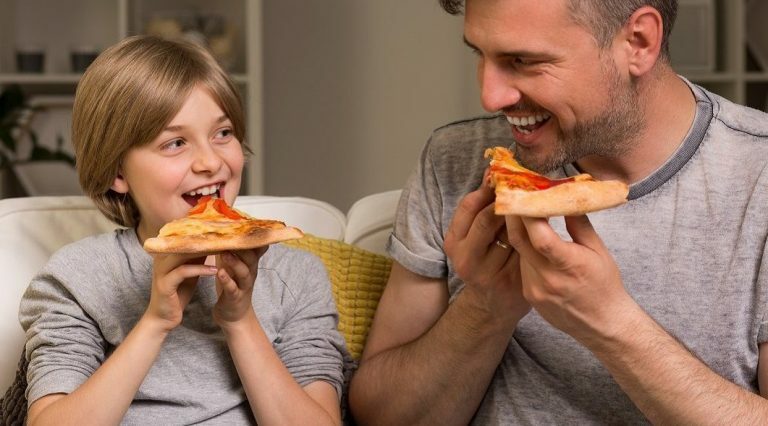 For the fathers who lead to a very busy and hectic lifestyle, father’s day brings a special time for them to feel blessed despite the tensions of their hectic lifestyle. An Executive Diary, a personalized coffee mug, pen set, leather office bag, digital alarm clock, insulated water bottle, wristwatch, aromatherapy oil diffuser for stress relieving and other such stuff will be true delights for a working dad to receive as Father’s Day gift. 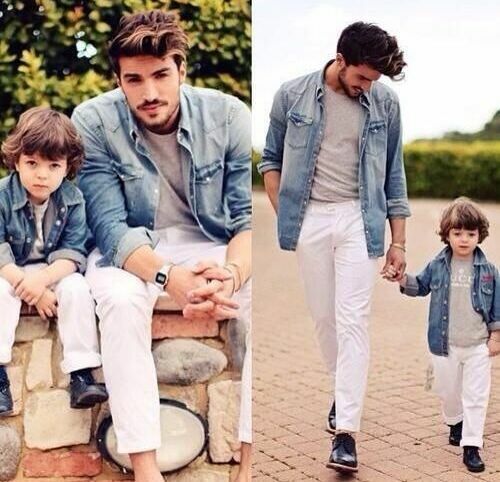 There are some cool fathers around the world who are style freaks no matter their age and working lifestyle. For such style freak dads, gifting options like tie and cufflinks set, wristwatch, classy leather bag, trendy t-shirt, stylish sunglasses and other such stuffs will be great ideas in making stylish dad happy the most. For all those who are blessed with a food lover father, there is lot to think of gifting and surprising him on the Father’s Day. One can simply think of gifting a basket of healthy snacks, sugar-free product hamper, Recipe book of tasty delicacies, basket of fresh fruits and juices, Father’s Day Cake, Chocolate gift hampers, Box of Cookies, pizza and many things alike. Father who is retired from their work and living a peaceful and relaxing life should be pampered with gifts that can indulge them into a hobby. In this regards, gardening toolkit, camera, novels, DIY projects book and things alike. Else personalized gifts like coffee mug, photo frame, cushions and more are also great options indeed. It’s very heartbreaking to see your father in an ill state. 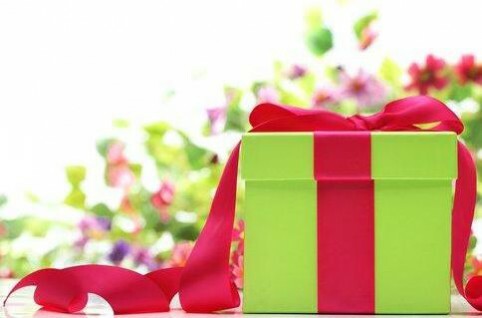 However, to make him positive and little happy during this unfavourable situation of life, gifting can do great wonders. Thus, gifts like basket of fresh fruits, a personalized photo frame, a super comfy personalized cushion, Blood Pressure checking machine, bouquet of fresh father’s day flowers, healthy snack hamper, and other such stuff are great options to consider as Father’s Day gift for ill dad. Father’s day is not just about celebrating with your father, even the celebration is meant to rejoice with your loving grandfather. 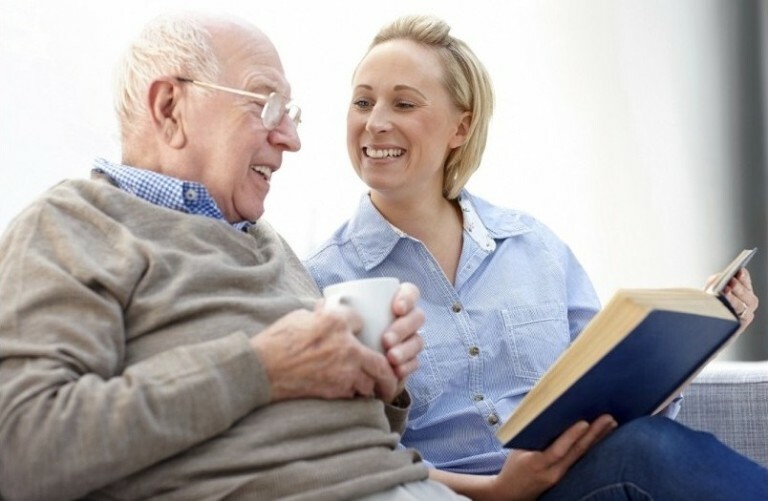 Thus, on this Father’s Day, you can simply make your grandfather feel loved and cared as he had always been to his son daughter and grand kids. 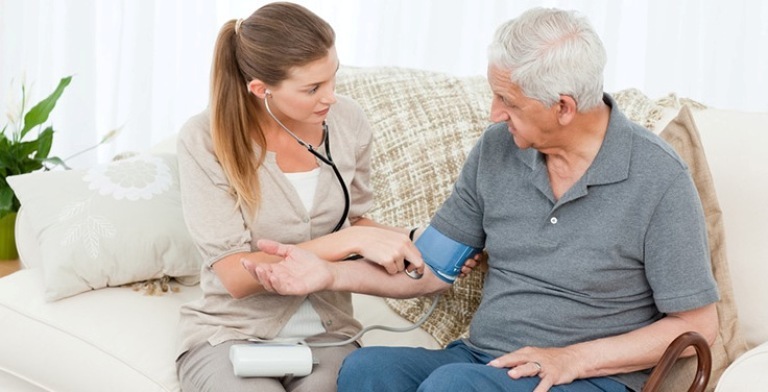 For this, you can surprise him with personalized photo canvas, sugar-free product hamper, personalized coffee mug, a comforting printed cushion, copper bottle and glass set, personalized photo frame, Self-stirring mug, new spectacles, blood pressure monitoring machine and things alike. Father’s Day is a wonderful day meant for honouring every father and expressing thankfulness to him for the love, care and undying efforts of him. This is the time for every father to feel happy and proud. Father’s Day gift is the perfect conveyor of happiness and love. All that you need is the right selection of Father’s Day gift online. However, you can buy impressive options here at GiftaLove.com and impress your daddy. Also, you can buy and send Father’s Day Gifts to India with free shipping and convey your wishes and love to him despite being miles away. 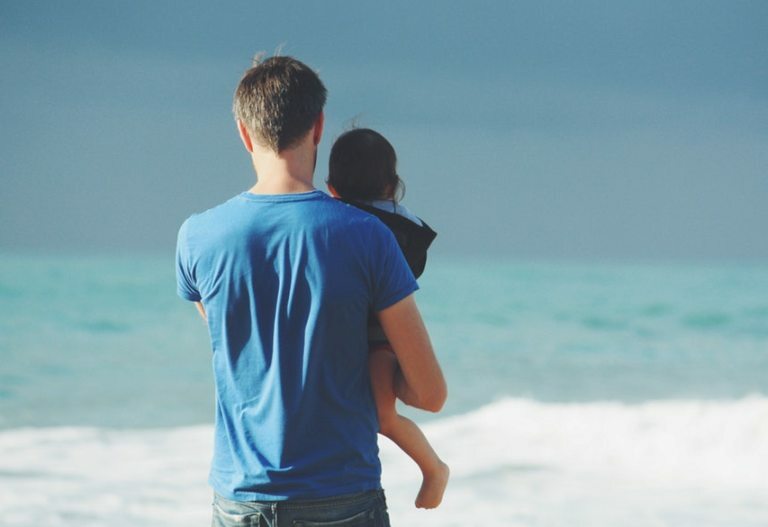 7 Thoughtful Father’s Day Gift Ideas you Must Consider to Surprise Your Daddy! For this Father’s Day when everyone is busy in shopping the ideal token of love for his/her daddy, you are still puzzled over the gift idea? Well if that’s what you are feeling then you definitely need to go through this blog. 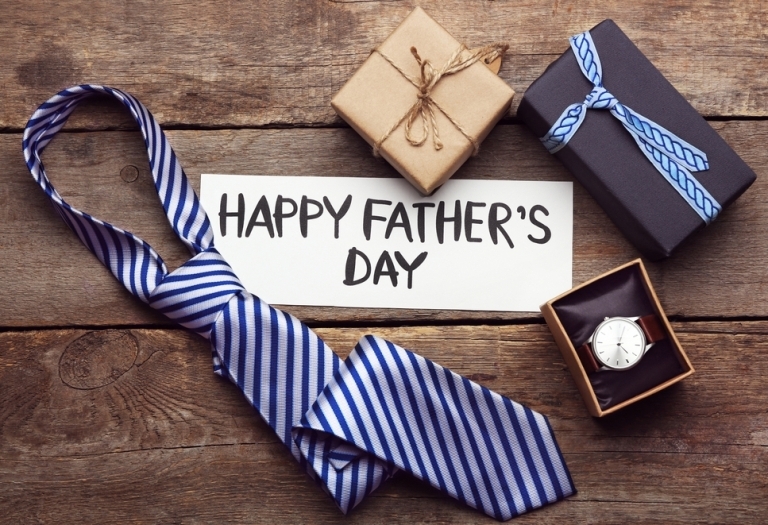 Apart from little suggestions for making him feel loved on a special day, this blog will make you learn about some very thoughtful Father’s Day gift ideas. The day of honouring fatherhood is 17th June this year. Being a couple of weeks ahead, this is indubitably the right time to buy Father’s Day gift online or offline. And, to make it special for dearest father, everyone is giving extra effort in finding the best gift for father. Well, this is what you also desire to do for your father, right? So what if the best gift idea is still making you confused? You got some very thoughtful Father’s Day gift ideas here below for surprising dearest daddy. Show your care and concern towards his health on this Father’s Day by gifting a Fitness Trackers wrist Watch to him. 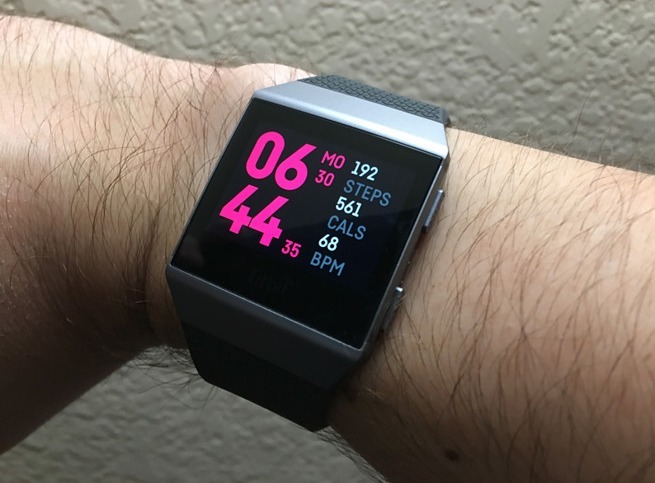 As a Father’s Day gift, he will definitely fall in love with such a wonderful and thoughtful gift that will be giving him the ease of tracking his fitness through this little device. It’s a wonderful gift that he will love to wear and flaunt in style as well. One of the most wonderful Father’s Day gift can be a branded perfume. This Father’s Day, just go for a perfume that is bit expensive but won’t cost anything then your dad’s happiness. 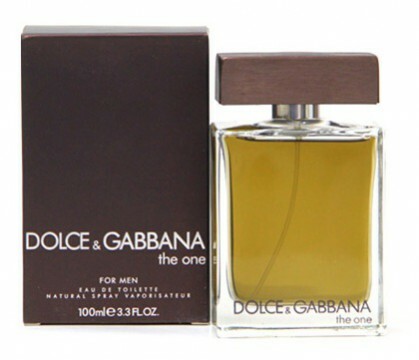 If he had been desiring to buy any specifically branded perfume then it’s the time to go for it and surprise him with the same perfume that he will love to wear. 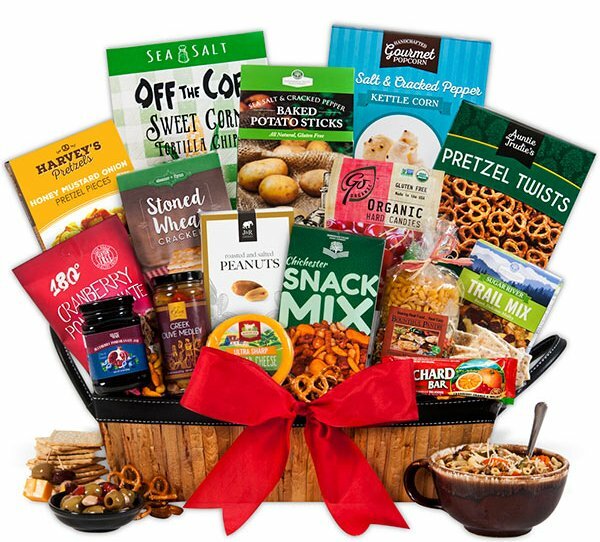 Another very thoughtful and caring gift for a father is the basket of Healthy Snacks. If he loved snacking every time then you got the opportunity of replacing his unhealthy snacking products with the healthy ones. He won’t just love it but will also praise you for being so thoughtful in surprising him on this Father’s Day. If you are little limited with budget and cannot afford a very expensive gift then here is the perfect gift option to make choice for. 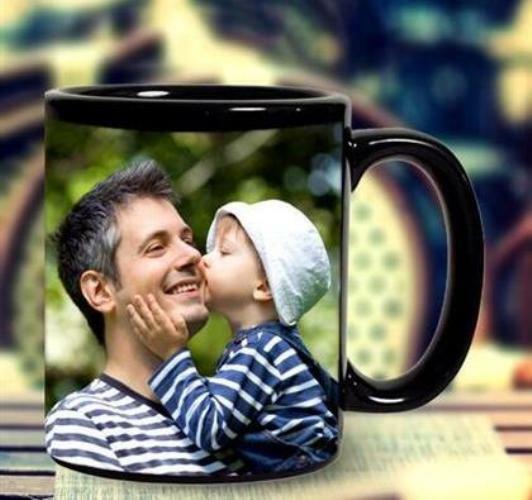 A personalized coffee mug is the perfect gift option in winning father’s heart. It can be personalized with an image of father on it. You can get a picture of you and he printed on it with a thoughtful Father’s Day message on it. He will definitely love this gift a lot. You can try to fill it with chocolates or coffee bean powder to make it more impressive for him. If your dad often gets dressed in formal attires or officially gets dressed in formal attires then here is the excellent gifting option. Tie and Cufflink set is the excellent gift choice that can help him get into a classy formal look. Moreover, he will also love such a useful gift. For uplifting the habit of sipping hot green tea or hot water regularly, here is the excellent Father’s Day gift option to consider gifting and surprising dearest daddy with. 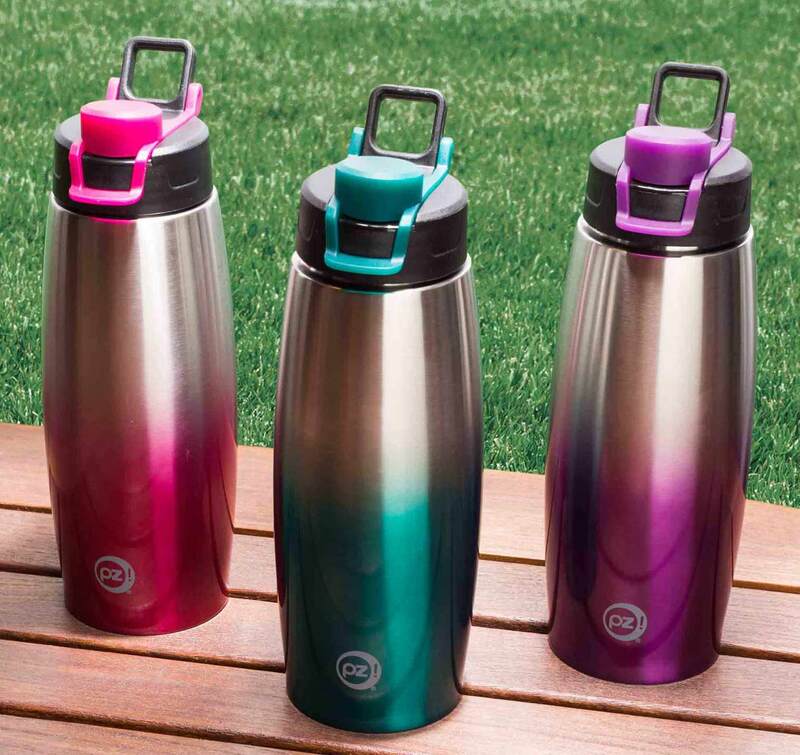 An insulated water bottle from a good brand is best in maintaining the temperature of hot or cold liquid. Your papa can use it for carrying hot or cold milk, tea or water with him during his work or travelling time. If you are looking for an elegant yet a useful Father’s Day gift then here we have something to suggest. Well, it’s a pen set we are talking about. You can easily get a pen set at your nearby stationary shop or online. It’s a useful yet a very meaningful gift which father will definitely love a lot. Gifts are special conveyors of heartiest feelings. On this Father’s Day, find the best token of love for your dearest father which he will love a lot and can make him feel honoured too. 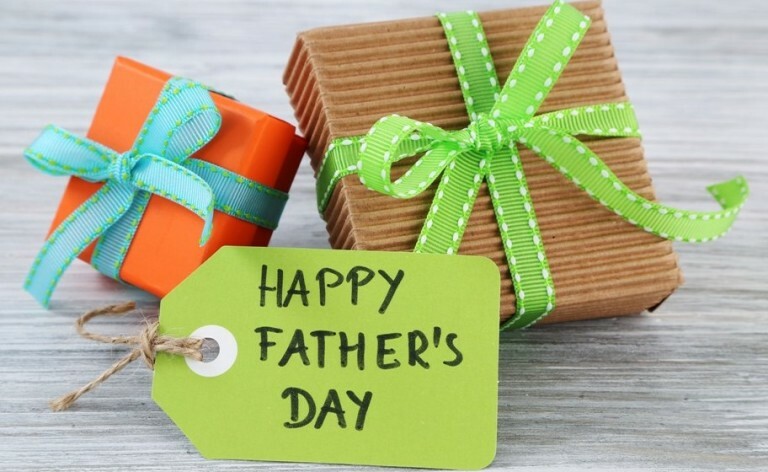 To buy Father’s Day gift online, you can explore the exclusive range for Father’s Day Gifts online at GiftaLove.com and buy gifts for dad at attractive prices. Also, if daddy is residing miles apart, you can make use of the services of Father’s Day gifts delivery in India and worldwide. On this Father’s Day pamper your dad with wonderful Fathers day gifts. As Father’s Day is around the corner, the market is flooded with a lot of handpicked Gift hampers for father. Here are some gift ideas for the man who loves you the most. 1. Perfect Shave Travel Kit for Traveler Dad Help your dad to look groomed & smart while he is travelling. A traveling kit having shaving gel, after shave, cologne, men face wash & anti tanning scrub can be a useful gift for him. Your father would love to use these products. This kind of gift will surely enhance his personality. 2. 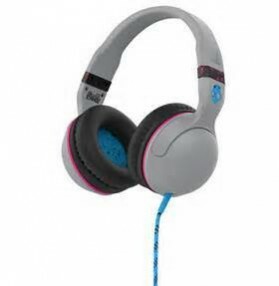 Headphones For Music Lover Dad Let your dad relax and enjoy some good music during his free time. A wireless headphone is handy & easy to carry anywhere. He can enjoy his long flights using this headphone and listen to his favorite numbers. A leather headphone having foam ear pads, can sit cozy on his head & ears. 3. Shirts & Cufflinks for Corporate Dad If your dad is fond of wearing formals then this would be the best Father’s Day gift for him. Buy formal shirts in checks or plain with elegant buttons. 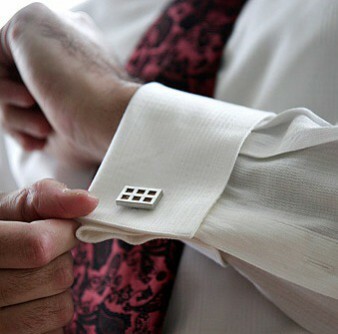 Trendy cufflinks would go really well with this attire. Online stores offer slim fit, straight cut & crease proof formal shirts for men in all shapes, comfortable fabrics & different colours. These shirts come with tailor made perfect fit designed by professional apparel designers. 4. Breakfast Hamper for Gourmet Dad If your dad enjoys food like anything, then what could be a better gift than this! You don’t have to wait till the evening for celebrating father’s day with him. 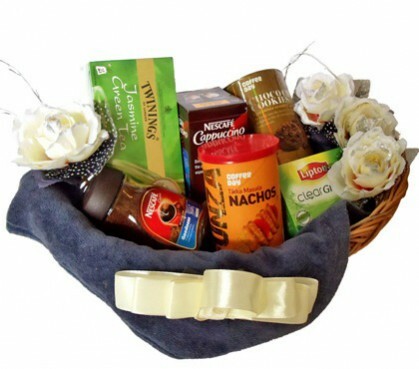 A food basket presented in the breakfast time would surely kick start your dad’s morning in a toothsome way. A breakfast hamper can comprised of all his favorite foods. For instance if he has penchant for coffee, place an aromatic coffee set in this hamper along with some delectable muffins, butter toast, fresh fruits and hand full of almonds. It would be a perfect Father’s Day treat for him. 5. Funny Caricature for the Humorous Dad No other gift can be as special as personalized gifts. A personalized gift gives you the freedom to use your creativity in a number of ways. Create a funny caricature of your dad & surprise him on this Father’s Day. It sounds humorous right! It will be a lifelong keepsake for him. Whenever he will miss your presence around him, this gift can bring a cute smile on his face. 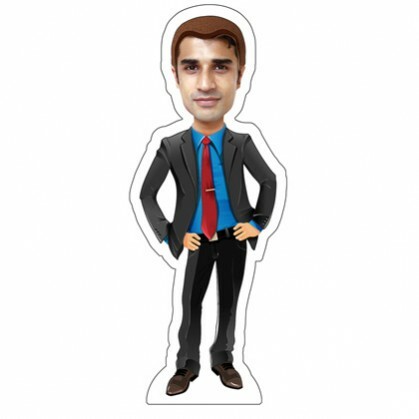 Besides personalized caricatures, online stores offer a lot of other amazing personalized gift options such as personalized coffee mug, key chain, mobile cover & laptop bags etc. 6. 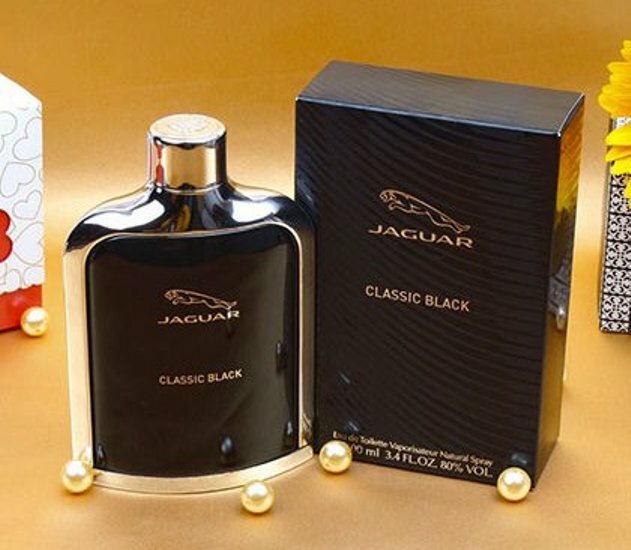 Classic Fragrances for your Sophisticated Dad This is a perfect gift your dad who like to smell nice, clean and crisp during the day. So instead of restocking his old signature perfume, you can get a new fragrance matching his style. For instance for richer & darker fragrance try Jazz Club or for a fresh and crisp fragrance get him scents with lavender or basil notes. So these are six unique Gift ideas for celebrating Father’s Day. Log on to Giftalove.com and get widest collection of gifts & flower hampers for Father’s Day. Best 5 Ideas to Surprise Your Dad with a Father’s Day Gift! Its Father’s Day celebration approaching fast and are you still in dilemma regarding the Father’s Day gifts idea? Well still it’s not a matter of problem as searching for the range of Father’s Day gifts online can be great help in choosing some unique gift options to surprise your dad! With the arrival of Father’s Day, it becomes one of the most exciting time for people to search for the best Father’s Day gift. Though gift shops are filled with variety of gifting options to choose from but getting that perfect gift for Father to dedicate your love for him on the Father’s Day demands something special and loving. In fact on Father’s Day when everyone say thanks to all every effort, his exceptional love and forever support and guidance, it is always demands something really thoughtful affectionate and loving to gift father on the day. Thus the gifts that one needs to choose for a father must be chosen with a loving heart for loving father. And at such case buying Father’s Day gifts online is always a great idea. If your father is but spiritual in nature then it is the time for you to make him feel loved and cared with a Spiritual Father’s Day gift. Here choices are many you can either make a choice for any sort of idol of god. It the one for decorative purpose or for worshipping purpose. 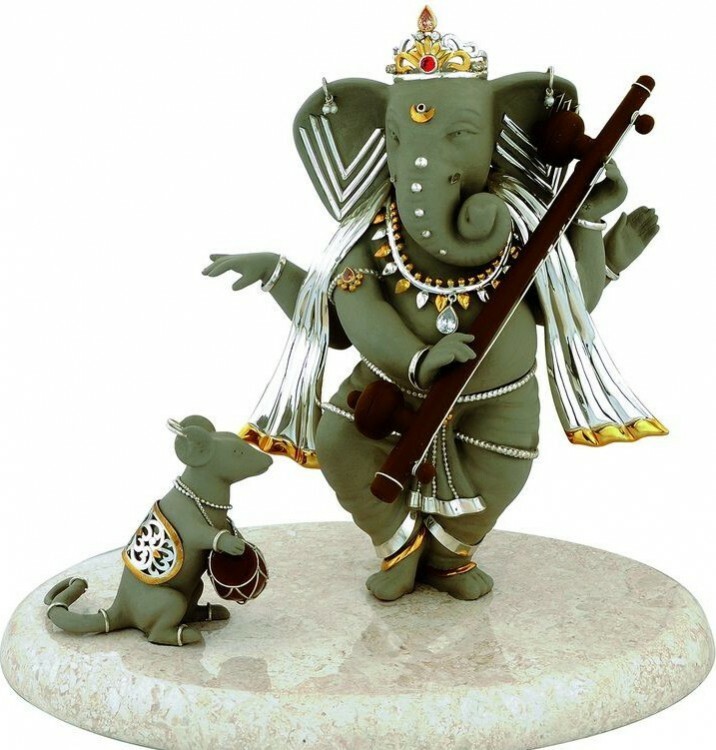 Do consider gifting an idol of God whom your father has maximum on or loves worshipping the most. He is sure to feel very happy on getting something so thoughtful. Gifting a fashion accessory is an excellent gifting option. 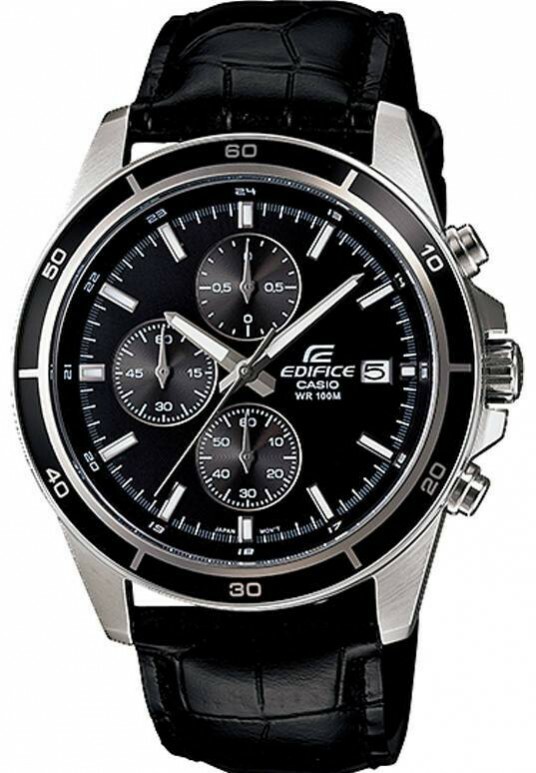 All you need to consider buying a wrist watch that your father loves wearing. It can be the analog one or the digital one that you can choose gifting your father. He is surely going to flaunt his new watch in style also every sight of the wrist watch will make him remind you for gifting it to him. For your loving father if thought about something exclusively for him then its personalized can vas that you must choose gifting him this time. 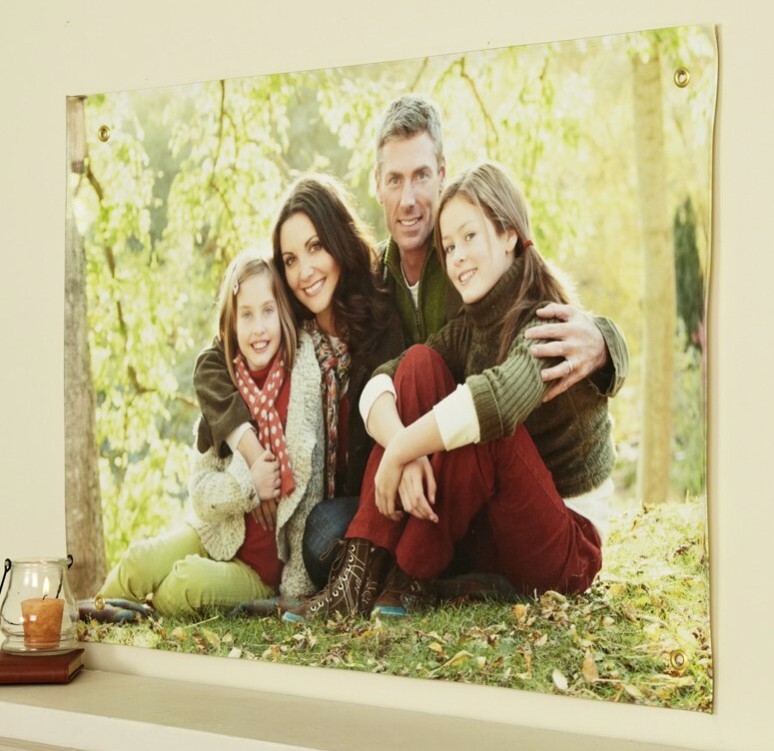 All you need is to choose the perfect sized personalized canvas and choose a nice picture of his and get it personalized with that picture and a quote for him dedicated by you for this Father’s Day. So this time on Father’s Day make your dad feel special and loved with this gift. For your father who loves gardening, it can be nothing much better to choose a set of three lucky plants. Well choices can be made for bamboo plant, money plant, Dracaena plant and any other such plant. 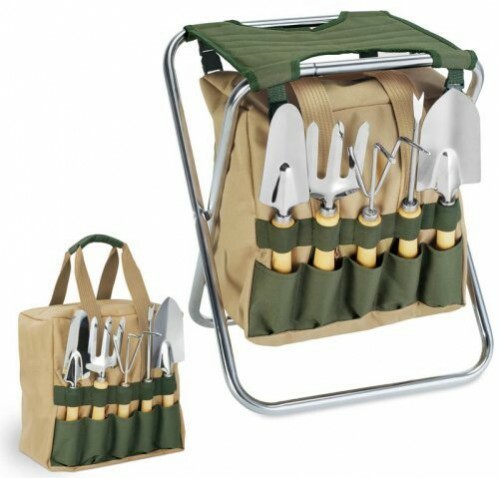 Also you can add a gardening tool kit with the planting options. This is sure to make him feel happy. 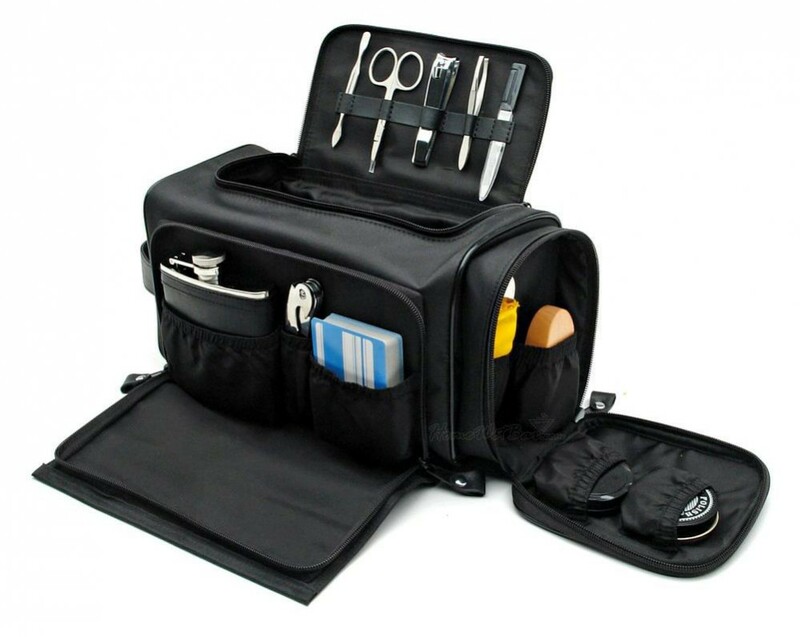 For the ones who is are willing to gift their daddy something really purposeful then a multipurpose tool kit is an excellent choice to make. 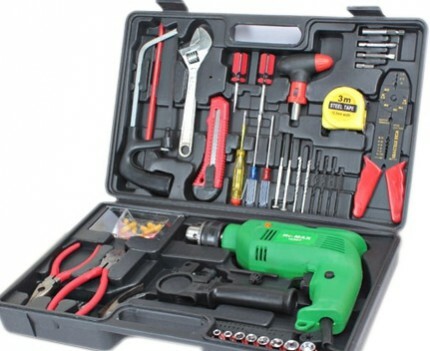 All you need is to choose a multipurpose tool kit with a drill machine from a renowned brand for it and gift him. Not only this gift will help you in expressing your care for him but will also ease his household drilling and other daily activities. Choices can be made for any such Father’s Day gifts online. 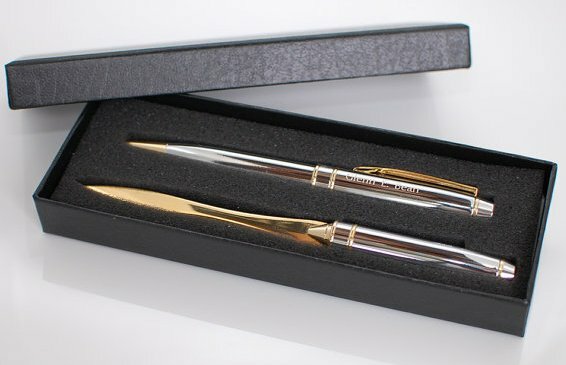 However to shop for such lucrative Father’s Day gifts, you can log on to www.giftalove.com that offers a vast collection of gift for father at amazing price point. Also one can send Father’s Day gifts to India online with prompt delivery service.